sailboat. 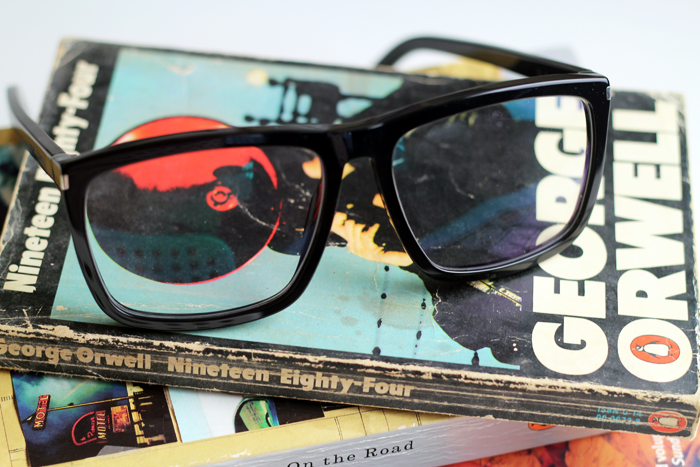 : New Glasses + A Giveaway! I love that you can use your webcam to try them on too! WOW so many pairs to choose from! I do love the Dolce & Gabbana DG4216 DNA Polarized 2790T5 seen here: http://www.smartbuyglasses.co.uk/designer-sunglasses/Dolce-&-Gabbana/Dolce-&-Gabbana-DG4216-DNA-polarised-2790T5-220562.html The floral arms are unique! I would love a new pair of glasses! Probably a pair of ray bans! I had a new pair of prescriptions a few months ago but don't think they really suit me.. What a numpty! I like these Tom Ford ones, make a change from my black ones. I've always coveted a pair of Rayban sunglasses, so it'd definitely be something from them! They also do lovely glasses too though! not sure but id buy some oversized ones. theres so many to choose from!!! Ooh this website looks amazing! I was saying to my Mum yesterday how I'm on the lookout for some new glasses as my eyes are tired from constantly wearing my contact lenses! Thanks for hosting this giveaway! :) I think my favourites are Ray-Ban RX5150 Highstreet 5023. I would love some Raybans. Escada VES259 0700 Oversized glasses. I love the Oakley OO9175 GARAGE ROCK 917534. Although, I once saw a pair of Wayfarer's which had block red on the inside edges, which I absolutely loved. They probably have them, but I'm too lazy to search. The closest I could find were the Ray-Ban RB2140 Original Wayfarer Rare Prints 1016. I love all the ray bans. Definitely up there with my favourite style of glasses. I'd buy these, love them!! Really love the "Ray-Ban RB8313 Carbon Fibre Polarized 004/N5"
Love the Vivienne Westwood cat eye sunglasses!! I LOVE the Ray-Ban RB2140 Original Wayfarer Ice Pop 6056/32 In purple. Soooo gorgeous! Happy New Year! I'm a cat-eye kinda girl so my favorite pair of sunglasses are the Tom Ford FT0173 Nikita 01B. So cool! Thank-you for this awesome chance! http://www.smartbuyglasses.co.uk/designer-eyeglasses/Dolce-&-Gabbana/Dolce-&-Gabbana-DG3147P-Iconic-Logo-2550-173631.html Love this frame as it's perfect for my face shape and is stylish enough to wear in the evening instead of contact lenses. I love the gold swarovski pair!! I love the Ralph by Ralph Lauren RA5173 502/13 :) Absolute fav ones! i love the Chloe glasses frames Chloe-CE-2606-316. I must say I have never heard of this website so I'll be sure to consider it in the future. I don't know, my choice keeps changing the more pairs I see! The Ray-Ban Highstreet Glasses are my favourite. Ive just got a new prescription and the Ray-Bans on SmartBuyGlasses are loads cheaper than in the high street opticians where I got my eyes tested. I love the burberry BE4107 sunglasses would love a pair! I love the marc jacobs ones. Most designs! The dita siren glasses are gorgeous! So far I have only ever bought my glasses from the opticians but they are really expensive so I'm going to fish out my old prescription and order some from online. Ralph by Ralph Lauren - please! Any cheap pair as I always wreck my glasses in time by either treading on them,sitting on them or putting shopping on them! http://www.smartbuyglasses.co.uk/designer-sunglasses/Gucci/Gucci-GG-4242/S-0YR/HA-198276.html?utm_source=facebook&utm_medium=social&utm_campaign=FB%20post love these reminds me of summer ..